In 2016, an estimated $101 billion in digital commerce sales were processed through the Magento platform, which means that there’s an enormous amount of digital commerce data available to help you optimize your online business. Understanding how customers behave on Magento powered stores, and how that behavioral data can be made actionable, is key for growing your business. The result? 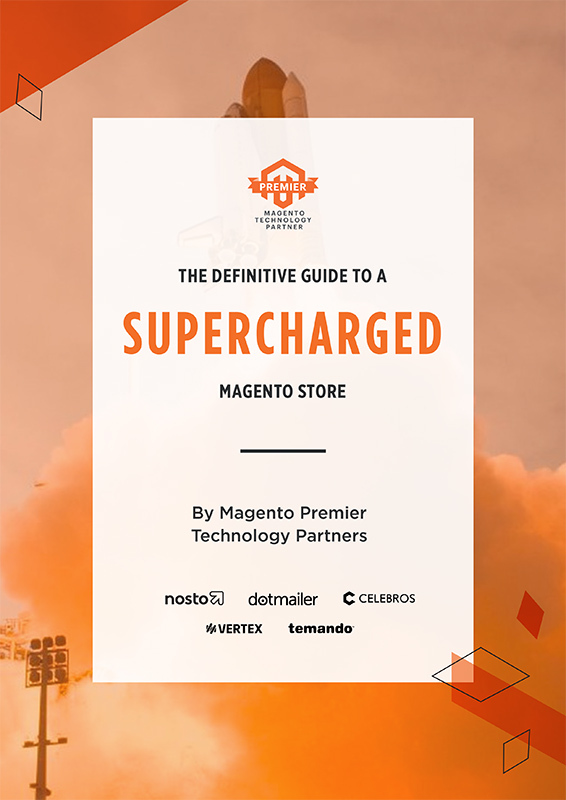 One supercharged Magento store.